A region known for its progressive ideals and culturally diverse and open population, the West Coast represents urban tourism with a green edge, where you'll notice plenty of bicycles, organic farming, and do-it-yourselfers. 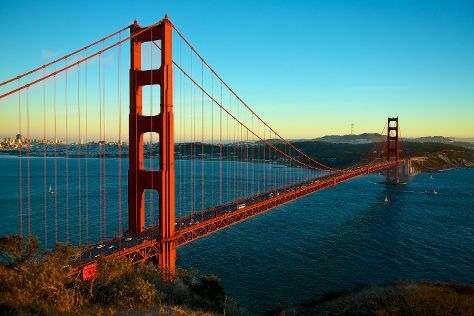 The West Coast's big draw is California, with its palm tress, blazing hot weather, and miles of beaches, as well as isolated and untouched stretches of land with mountain ranges and rugged coastline. Head north on your West Coast trip to independent-minded cities like Portland, Oregon and Seattle, Washington, where you can sip locally roasted coffee and then hike out into the breathtaking natural surroundings. West Coast is in United States. Make your own West Coast vacation itinerary, with a little help from those that know the place like the back of their hands, by using our United States trip planning app .